I was a PC gamer during the majority of the 16-bit-era, and missed out on some of the more monumental Super Nintendo and SEGA Genesis titles until later in life when they were considered retro classics. 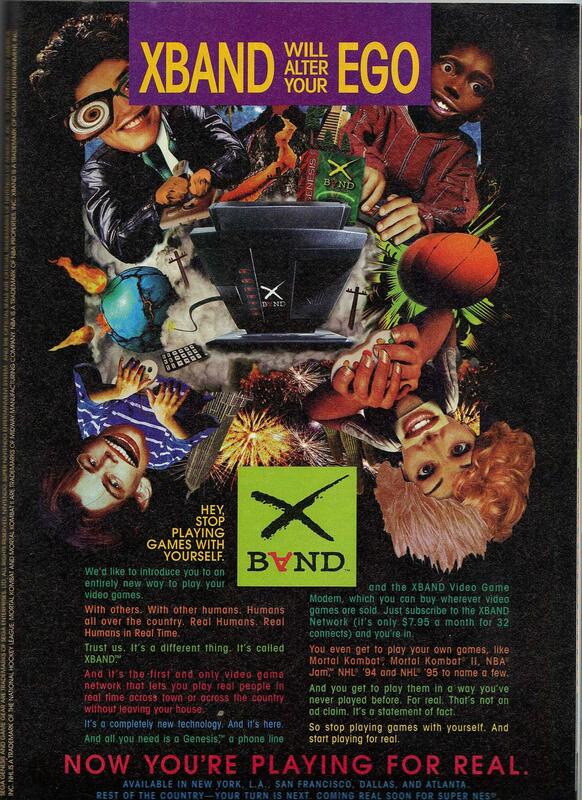 Unbeknownst to me at the time, while I was BBS’g and Prodigy’g and The Sierra Networking the 16-bit console world was getting connected in its own way with third-party peripheral services like the Xband Gaming Modem. 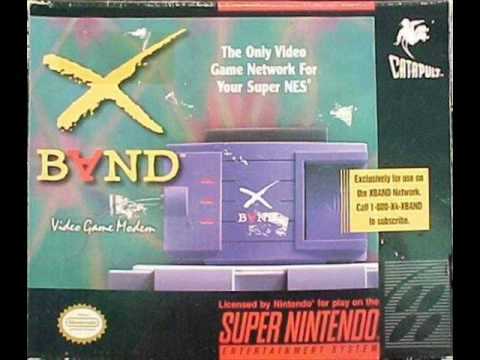 The Xband modem does what it sounds like it would do – connects heretofore ‘offline’ consoles to a centralized system that connects players with other gamers to play multiplayer titles together. By some wizardry, games that offered versus play could be made to allow for a Player 2 that was not on the couch but instead somewhere else in the local area. 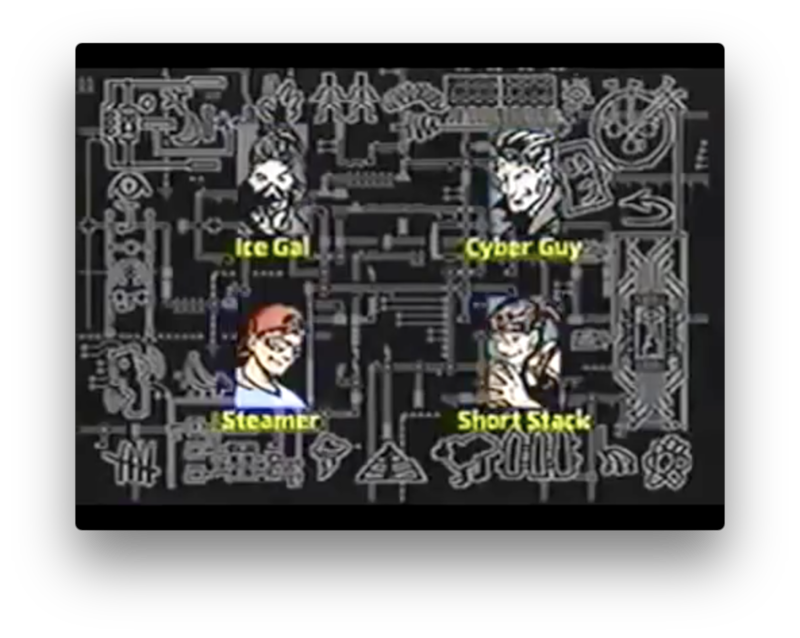 There were other features too – an email system, a messaging setup for ‘smack talk’, things like that – but it’s all derivative of the gaming experience. The price was pretty reasonable, too – $19.99 for the modem itself, $9.95 a month for unlimited service. It unfortunately still has that ’90s marketing stink of over-extreme-coolness when trying to sell this thing to consumers. Check this video out for a good illustration of that, where the first half is a straightforward sell to the industry (that even still tries to be a little ‘cooler’ than it needs to be) and the second half is the consumer facing ad. So edgy. So extreme.